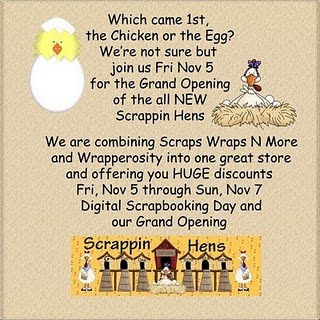 Sharon Becker Creations: Grand Opening - Huge Sale! Grand Opening - Huge Sale! and is opening for business on the 5th November! check out what we have to offer for all your needs! please look at what each Designer has to offer!